had a great art collection. Julia lived there as a teenager. I always thought it ironic that when Lincoln’s casket went up Bway, it passed the house where the author of the song most closely identified with him once lived. Thank you. That’s interesting about the Ward House. How fitting that the path of Lincoln’s casket passed right by there. I always think of Theodore Roosevelt seeing the funeral procession from his window. Do you know if any of Wade’s artwork was given to the MET or the Museum of the City of New York? Thank you. That mindset appears rather often in the nineteenth century. The suffrage movement is a good example. At one point, women’s rights and emancipation were closely entwined. Yet many of the “supporters” were shown making pendulum like comments about African Americans. Thank you, Kate, for this article on a very inspiring lady. I became interested in her many years ago when I first read of her husband’s activities with the Secret Six and the John Brown Raid. I did some reading on her and grew to admire her. I learned that she came from strong American roots with Roger Williams of Rhode Island on her father’s tree and Francis Marion (remember the Swamp Fox of the Revolution?) on her mother’s side. Her brother married a granddaughter of John Jacob Astor. Julia’s mother died when Julia was quite young, and her father had strong Calvinistic beliefs that worked against the very intelligent and adventuresome young girl. She married early and quickly to a man twenty years her senior. 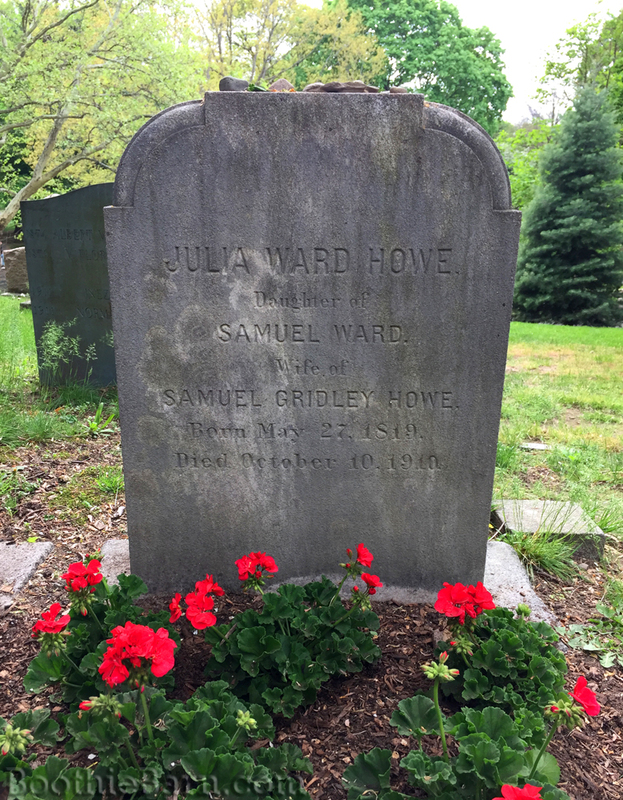 She and Samuel Howe did not have the best of marriages. He was well-known for reform work, especially in the field of educating the blind, but he also was autocratic and demanding — and believed in traditional “wifely duties” and motherhood. Julia gave him seven children. Her husband also took over all the finances, including a sizable estate that she had inherited from her father. She never controlled her own money until her husband’s death in 1876 (which was not unusual for 19th-century women of means). By the time of Mr. Howe’s death, he had squandered most of the money anyhow. 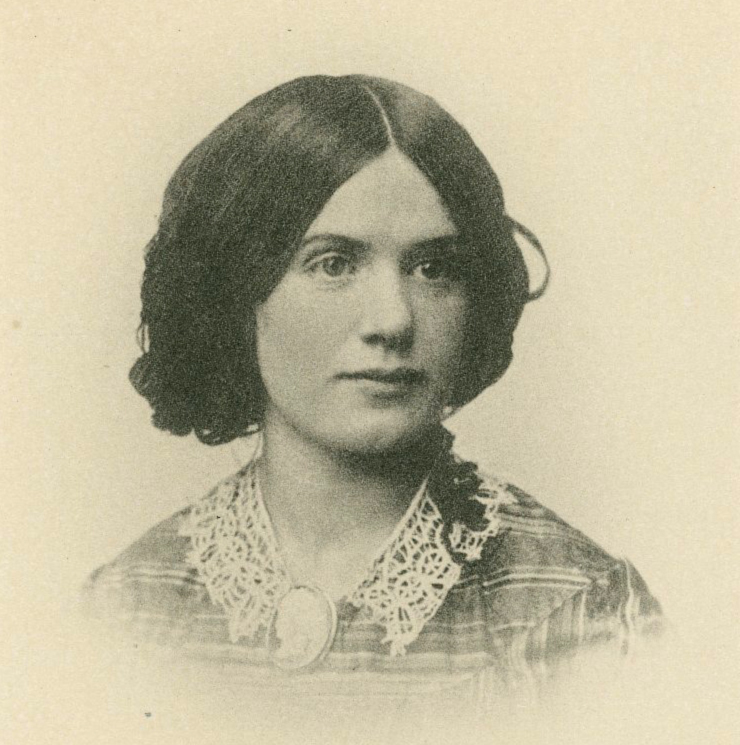 Julia chafed under the bit of her marriage and experienced sorrow and depression. She began writing about the struggles of women of her day, and some of her ideas shocked proper Boston society. 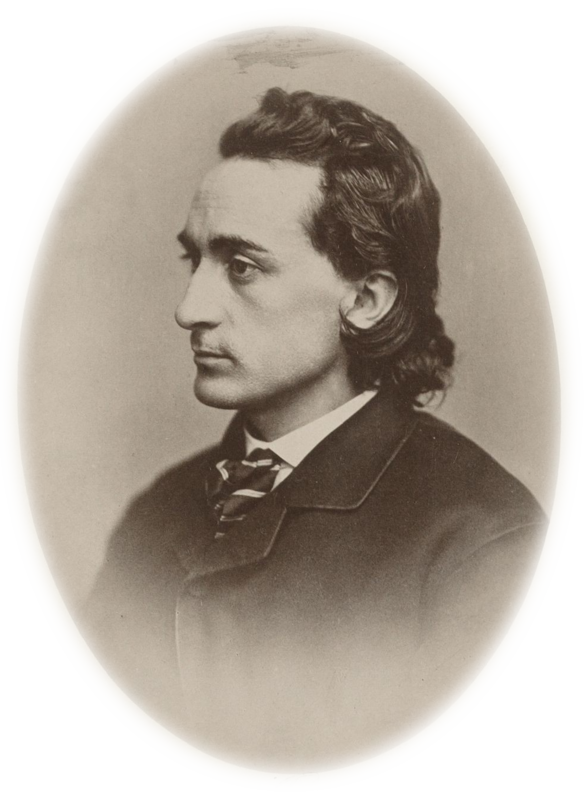 Samuel Howe fled to Canada after being exposed as one of the Secret Six behind the John Brown Raid. He returned, but they also separated for a while. He needed her to write for the newspaper that he owned, so they somehow reached some sort of marital arrangement, and her influence on society began to blossom. It really took off after his death. The first entry in her journal after his death was, “Start my new life today.” And, boy did she ever…! 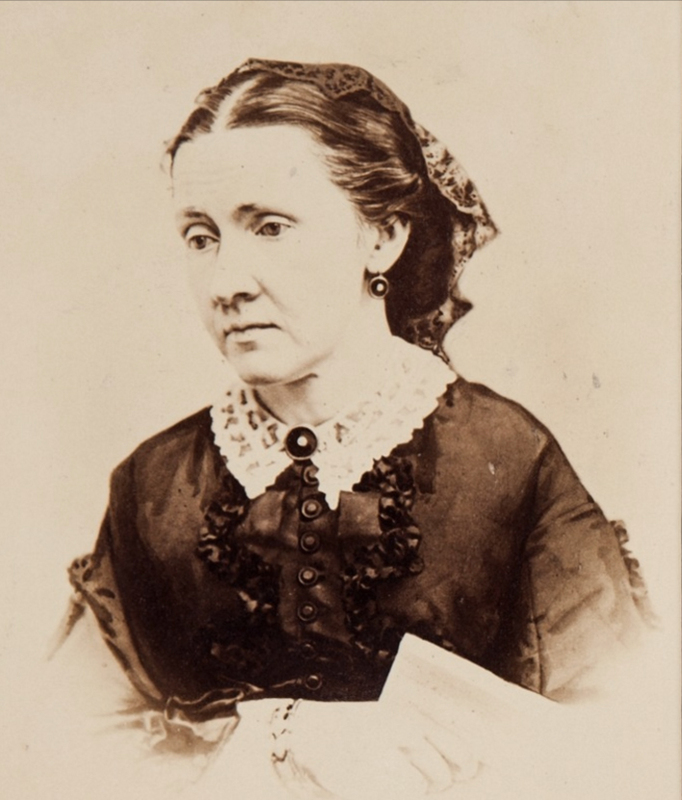 I’m surprised you didn’t mention that Julia Ward Howe also published a poem in 1866 called “Pardon,” a sympathetic poem about John Wilkes Booth’s escape and capture. Interesting. I will have to look up that poem. Howe was close with members of the Booth family so such a piece does not seem like a complete surprise. Still, I wonder how John Wilkes’ siblings responded to the work.